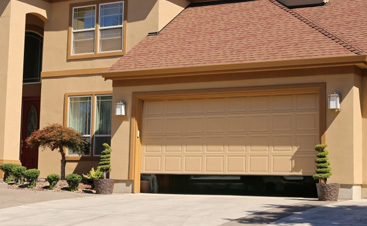 Have you been putting off your garage door repair? 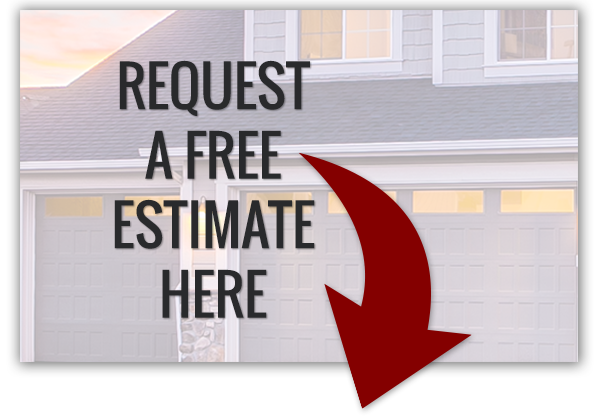 Don’t waste another minute, and partner with the experts at A & H Garage Door services in Vaughn! 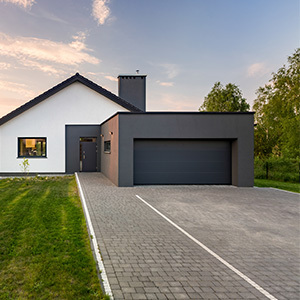 If your door is slightly warped or bent, this could turn into a real issue down the road, not to mention your garage door may stop functioning all together! And, you need your garage door to be operating at its full capacity — you don’t realize how much you rely on it, until it breaks! Not to worry, our professional garage door team at A & H Garage Door Services are here to help give your garage door a facelift and make sure it can keep up with your busy life! Leaning towards a new overhead garage door? Perhaps you’re ready to invest in a new overhead garage door and boost your home’s resale value and curb appeal, and we’re here to offer support every step of the way! Size of your garage door. The first order of business is selecting a size. Perhaps you’re renovating your home and have an odd sized garage, that’s perfectly ok! 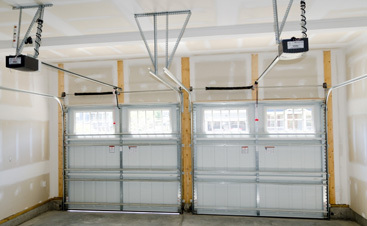 We can accommodate both standard and custom sized garage doors. Once we compile a size, we’ll work with you to find the right panel type, material, and color. 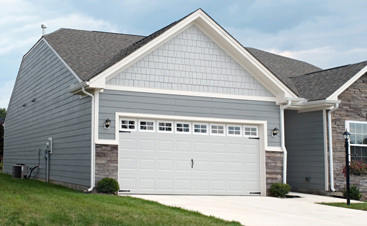 When you’re picking a garage door panel, you can choose between insulated or non-insulated panels. It’s important to factor in your climate and what direction your door faces — insulation can make a huge difference on one where it gets full sun all day long. We have your garage door repair covered! 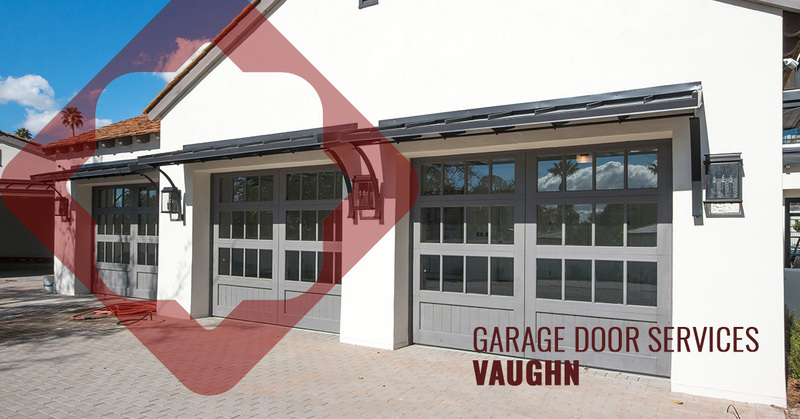 We’re your local Vaughn garage door team — for any questions about the services we offer, don’t hesitate to reach out!